Automatic pool covers will save you time and energy. Fall is here, and many pool owners are slowly closing their pools for the season. However, that means one thing—planning for next year! Automated pool covers are a fantastic investment to make in your pool that protects both the investment you’ve made in your pool and your family. Automatic pool covers also save you time and energy by preventing debris from entering the water and lowering the time and chemicals needed to treat your water. Why do you need an automated pool cover? Today’s automated pool covers don’t just work for traditional concrete pools anymore. They also can be used on fiberglass pools, vinyl pools, and even swim spas. All of these automated pool covers will still give you the great product you expect with the convenience you need. Unlike many other pool equipment pieces, covers are one of the most universally-adored add-ons. Automated pool covers are ideal for pool owners with pets or young children, because they will completely prevent someone from falling into the water if they are properly installed and closed. Unlike other pool covers, which require being placed on before working, automated pool covers will quickly span the length of your pool the moment that you press the button. Many leading agencies, including the United States Consumer Product Safety Commission, specifically recommend automated pool covers to pool owners. Automated pool covers slow the evaporation process drastically, so your pool will lose less water over time. They also block out debris and dirt from entering the pool while it isn’t in use, so the water stays cleaner. Since the water is cleaner, it requires less chemical treatment and less energy to filter. Your pool treatment equipment will last longer and you will save money immediately on chemicals. 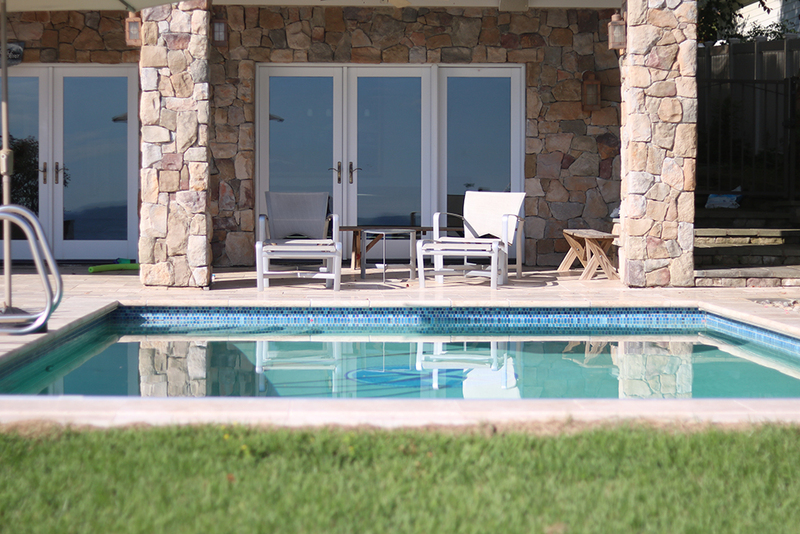 Automated pool covers will immediately lower the amount you spend on taking care of your pool. This entry was posted on Friday, September 22nd, 2017 at 9:30 am. Both comments and pings are currently closed.